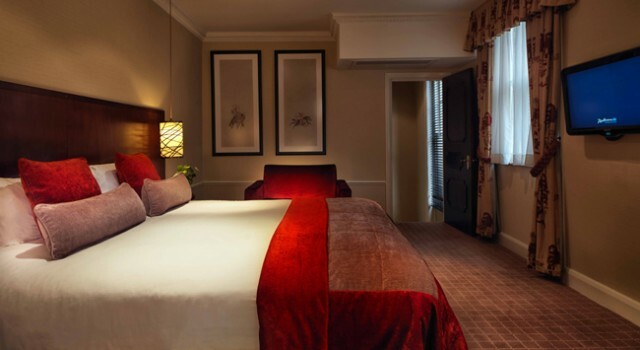 If you are planning to spend a few days in London during the following months and want to keep it very upscale, take a look at this fresh hotel deal. 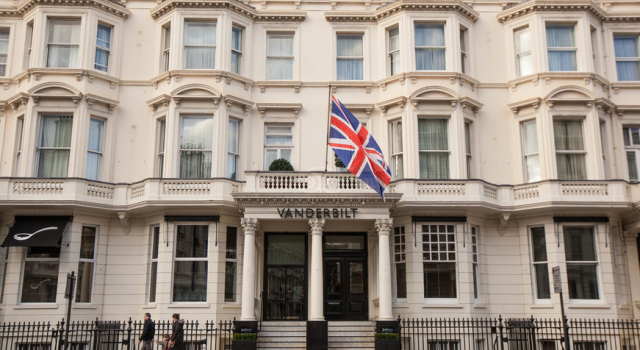 Book the Radisson Blu Edwardian Vanderbilt London now from $189 nightly and save more than 20% on your stay compared to average prices on several dates through October. 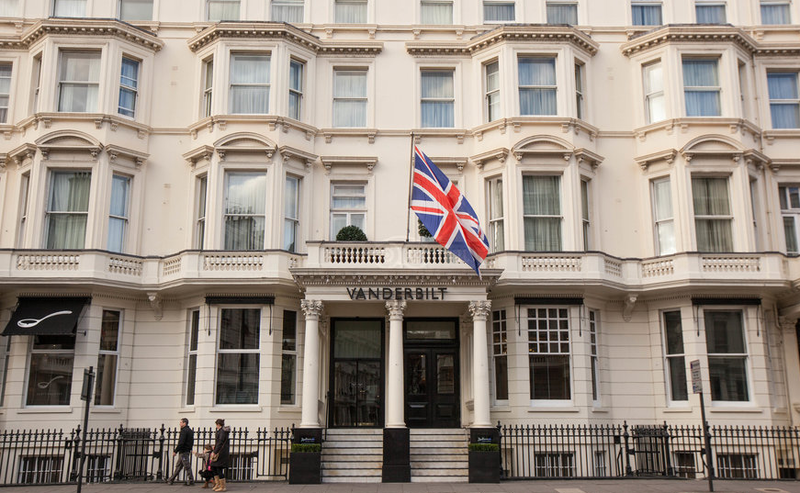 This elegant 4 star hotel is located in the fashionable South Kensington area of London, only a walk away from Harrods and Knightsbridge and also close to Kings Road, Natural History Museum, Hyde Park, Victoria and Albert Museum and more landmarks. Radisson Blu Edwardian Vanderbilt Hotel offers well appointed and elegant rooms to single travelers as well as families or those who are in London for business. Each room has air conditioning, in room fridge, tea and coffee machine, complimentary Wireless Internet access, iron with ironing board, telephone and flat panel TV. Business class rooms offer larger work area, free web printing service and direct dial phone numbers. 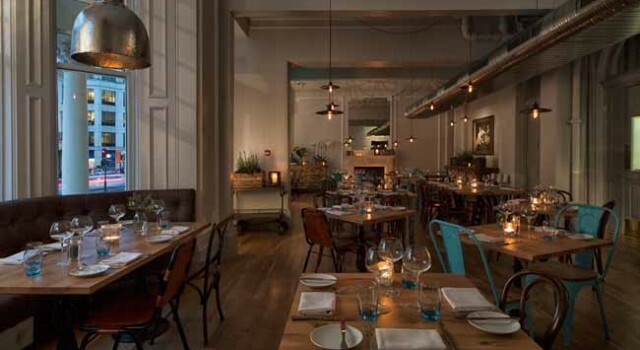 Scoff and banter Restaurant and Bar are right on site for your every craving. 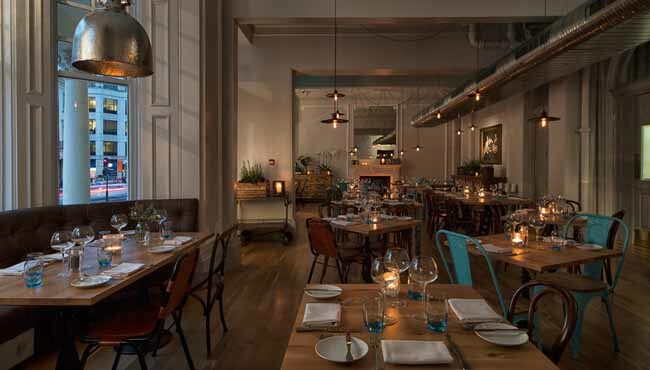 It has an elegant and yet cozy interior with reclaimed furniture and high ceilings, it is a great place to dive into classic British cuisine made of local ingredients. In the restaurant and also the lobby of Radisson Blu Edwardian Vanderbilt Hotel you will also find free newspapers. 24 hour front desk, concierge service and room service are all available at the 4 star London hotel. Radisson Blu Edwardian Vanderbilt has got a gym on site, open 24 hours a day, laundry service – including 3 hour express laundry and you can even ask for in room spa services. the staff can help you hire a car or book theater and sightseeing tickets. You might want to consider other options before you define your plans to travel to London. It is easy to search for more hotels on sale in the capital of the UK, just choose some merchants and compare their prices for the travel dates you prefer. Browse tens of London hotels in just a minute and choose the price range and neighborhood that you like the most.